At Ken Garff Volkswagen, our highly qualified technicians are here to provide exceptional service in a timely manner. From oil changes to transmission replacements, we are dedicated to maintaining top-tier customer service. Allow our staff to demonstrate our commitment to excellence. The Ken Garff Volkswagen finance team is ready to go to work for you. Our financial experts promise to find a car loan or lease option that meets your needs. Let the staff at our Volkswagen dealership make the process of buying a new car easy. 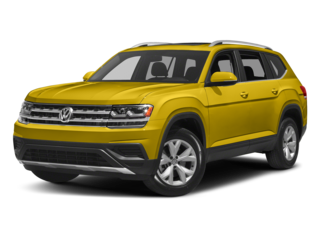 Salt Lake City new car shoppers will discover that Ken Garff Volkswagen is one of the best places to find new 2018 & 2019 VW cars and VW SUVs. Our VW dealership has one of the most extensive collections of new 2018 & 2019 Volkswagen in Salt Lake City, Ogden, Orem, and Provo, Utah. 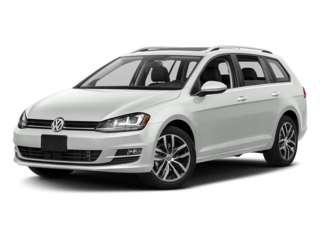 Our dealership’s new VW Inventory includes the Volkswagen Beetle Hatchback, Jetta Sedan, Passat Sedan, Golf GTI Hatchback, Golf SportWagen Wagon, Tiguan SUV, Atlas SUV, and CC Sedan. 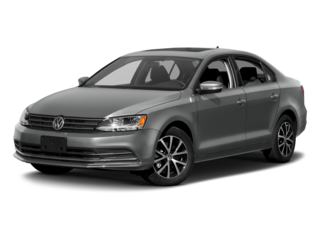 Salt Lake City residents looking for a new Volkswagen car or SUV will find a large selection to choose from at Ken Garff VW in Orem, near Provo, Lehi, Draper, and American Fork. 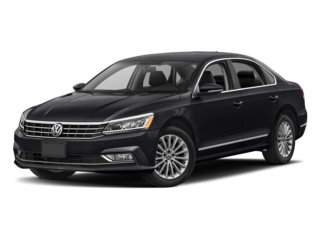 Ken Garff Volkswagen is known for excellent customer service and the best prices on new Volkswagen cars for sale. Our VW dealer attracts customers from all over the Wasatch Front, SLC, West Valley City, Ogden, Layton, Provo, and Orem. 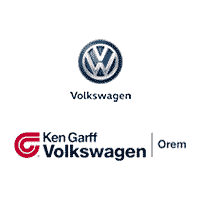 Ken Garff Volkswagen is a great resource for WorldAuto certified pre-owned vehicles near Provo. 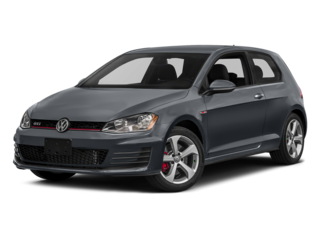 Our used inventory in Orem offers such a vast array of pre-owned VW vehicles that you are sure to find the used vehicles that possess the attributes you desire when you’re searching for a source for Park City VW vehicles. Make the short trip to Ken Garff Volkswagen when searching for a certified pre-owned vehicle in Orem UT. If you are searching for VW service or a parts center in Orem, UT, Ken Garff would like to invite you to our maintenance and automotive components departments in Orem. From this site you have the ability to schedule a service appointment and order parts. The Ken Garff Carefree Maintenance Service Team will be ready to perform all the scheduled tasks when you arrive for your appointment. In addition, the Ken Garff parts department – your premier source for Park City, Utah parts and service, will insure that you choose the proper automotive component for your vehicle. At Ken Garff, we appreciate how important it is to keep you vehicle running in top condition, and our certified technicians are ready to assist you when you’re looking for a quality Park City car service and parts retailer. 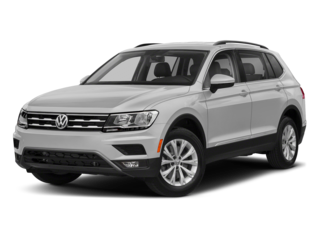 Ken Garff Volkswagen invites all Provo and Park City customers to search our online inventory for new and used cars, wagons, vans, and SUVs. From this site you have the opportunity to view the entire Ken Garff collection, request financing, compare lease and finance options, calculate your payments, and even receive a quick quote. Q. 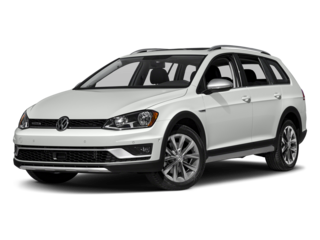 Where can I buy a Volkswagen in Salt Lake City and get the best deal possible? A. 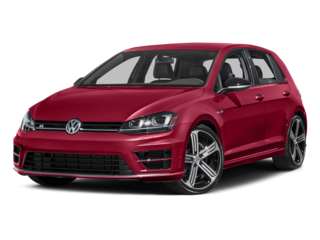 More people in Salt Lake City will tell you the best deals can always be found right here at Ken Garff Salt Lake City Volkswagen. Our “Family City USA” dealership on East University Parkway allow us the opportunity to serve communities within the counties of Juab, Summit, and Wasatch with high quality new Volkswagen for sale, and certified pre-owned Volkswagen vehicles as well. Q. What are the best VW cars to buy? Q. What is the most popular VW vehicle for students? A. 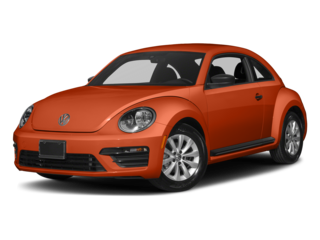 The Volkswagen Beetle Coupe is a consistent top performer for students in the Salt Lake area. No matter what type of vehicle you are in the market for Ken Garff Volkswagen, your Park City Volkswagen authority can satisfy your needs. Q. 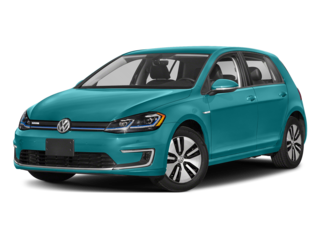 How do I get a new car loan for a Volkswagen? A. Ken Garff Volkswagen near Salt Lake City makes it easy for you to get started on your path to own a new VW! You can easily and safely request financing online – while also comparing all of the available lease and finance options, calculate your payments, and even receive a quick quote. 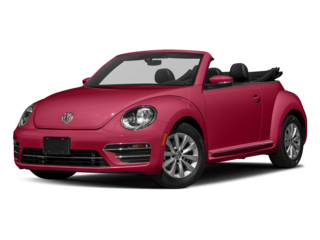 Whether you are searching for a 2019 Beetle or Passat in Orem our website can help you find it. We’d like to thank you for stopping by our website, and would like the opportunity to demonstrate why more people looking for a dealership near Park City for quality Volkswagen sales and service are choosing Ken Garff, the top Salt Lake City Volkswagen dealer in the area.